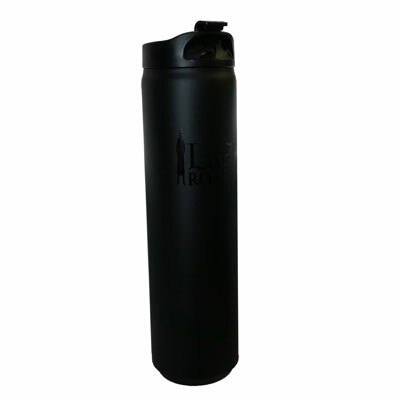 This travel mug is one of the most leakproof we've ever seen, with its secure screw-down lid. 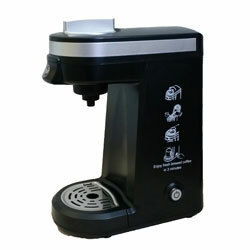 The sleek black design and easy flip top makes it ideal for any coffee drinker. 4/6/2015 – What is the outside diameter of this can ? 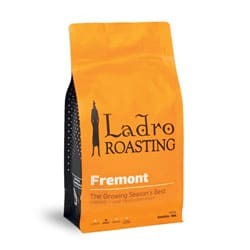 Response From Caffe Ladro: The outside diameter is 3.75 inches. It's 10.75 inches tall. Thanks!